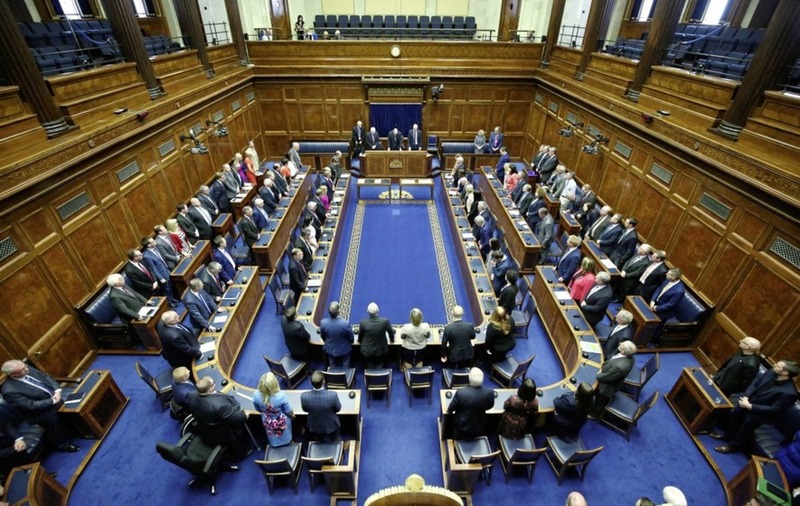 THE proposed Irish Language Act which was on the table in political negotiations last week would have created a "central translation hub" in the Civil Service and instant translations for proceedings in the Assembly, it has been reported. In an article on his website, veteran journalist Eamonn Mallie said: "It can be revealed here that The Acts (for Irish and Ulster Scots) provide for extensive devices to support the use of the languages. "Included in the new structures would be 'a central translation hub' for the Civil Service and an instant 'translation service' for proceedings in the Assembly." 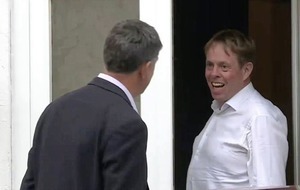 Mr Mallie said that the two governments were "fully sighted" of the contents of the draft agreement, adding: "All the 'heavy lifting' had been done on the big issues." 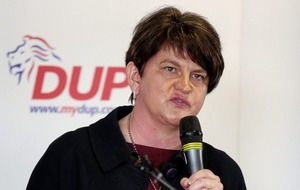 A deal collapsed on Wednesday after DUP leader Arlene Foster said she could not accept demands for a free-standing Irish Language Act. 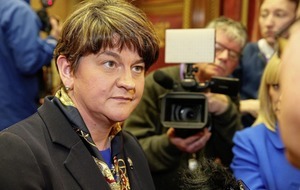 Writing in The Belfast Telegraph on Saturday, Mrs Foster said: "There was no agreement nor draft agreement. I never brought any recommendation to my party officers other than to end the current round of negotiations." The DUP leader said that "despite the setbacks I remain committed to securing the restoration of devolution" but added that the "only alternative now is for Westminster to set a budget and take decisions". Sinn Féin President Mary-Lou McDonald told The Late Late Show on RTÉ that she was "very disappointed" but still believes a deal can be reached. "I am heartened at the fact that we could arrive at an accommodation....I don't buy into the politics of the impossible," she said. Ms McDonald and vice-president Michelle O'Neill are to hold separate meetings with Leo Varadkar and Theresa May this week. Ms McDonald has called on the two governments to convene the British-Irish Intergovernmental Conference. The Sinn Féin leader also defended her use of the phrase "up the rebels, tiocfaidh ár lá" as she ended her speech at the party's Ard Fheis last week. "Tiocfaidh ár lá is about the future. 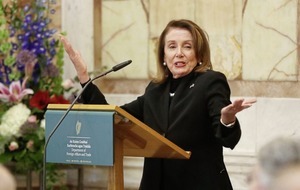 It’s about building a new Ireland and that is what my speech was about." Ms McDonald denied that there was a culture of bullying within the party but admitted that there were "instances that have been problematic". "There's rules that need to be applied but you know there are certain circumstances where you can do lots of things but you can't fix people and if relationships break down irrevocably and people aren't prepared to make them up you are in a position then where it ends in tears," she said. Meanwhile, the current political impasse could derail a planned visit to Belfast by former US President Bill Clinton and his wife Hillary, the former US Secretary of State, to commemorate the 20th anniversary of the Good Friday Agreeement. The Clintons are due to attend a conference at Queen's University on April 10, but their attendance is believed to be dependent on a functioning Executive being in place, according to The Sunday Times. Every surviving figure from the peace process, including the leaders of all main political parties who were involved - except John Hume who is unwell - are also set to be present. Hillary Clinton is to receive an honorary doctorate, while the freedom of Belfast is due to be awarded to her husband and George Mitchell, the US diplomat who chaired the talks.